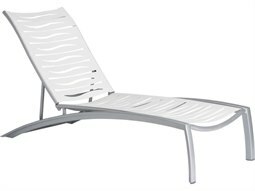 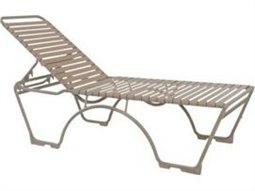 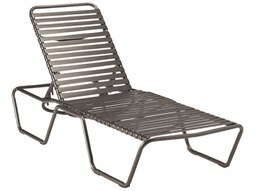 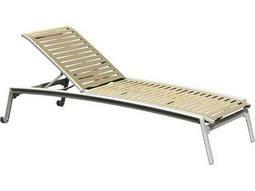 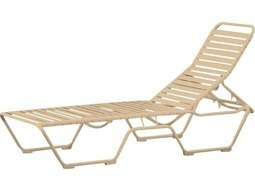 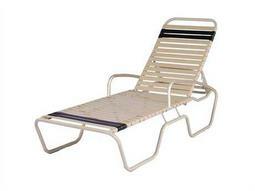 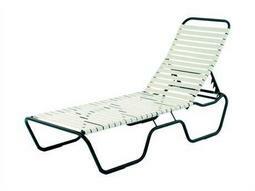 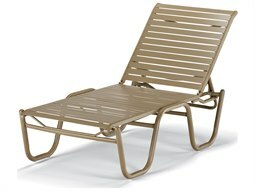 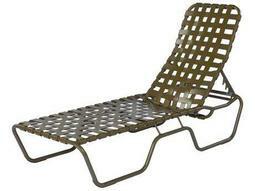 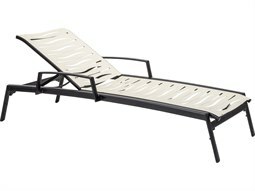 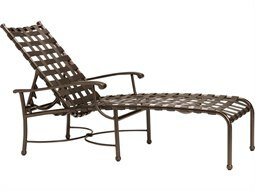 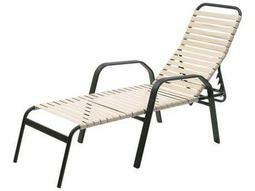 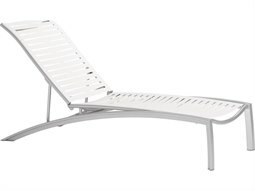 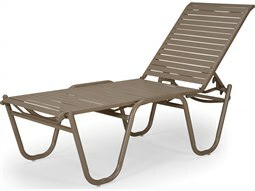 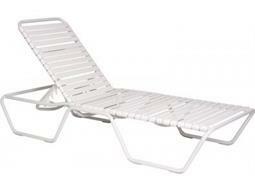 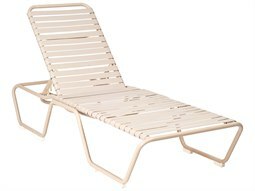 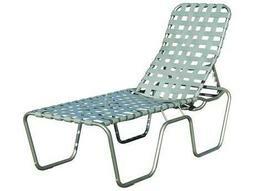 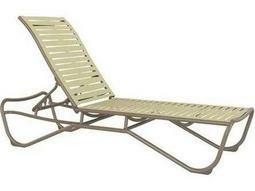 When searching for commercial pool lounge chairs, commercial vinyl strap chaise lounges are a classic choice that deliver ease, functionality, safety, and style. 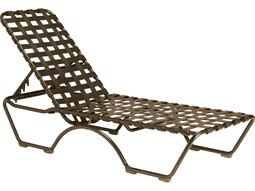 Its open-weave, grid construction makes it well-suited for poolside and beachside properties that experience exposure to wet conditions. 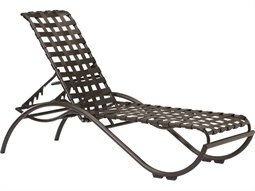 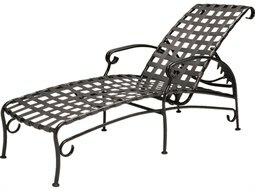 This type of construction allows guests to quickly dry off while lounging in the open air without having to worry about a soaked seat. 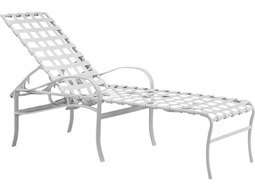 Today’s models feature top-quality construction such as double-wrapping, powder coating, and easy strap replacement for simple reliability. 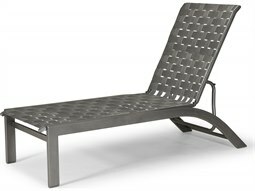 Commercial Outdoor offers stylish chaise lounge models with modern colors and patterns available that will appeal to guests, and complement commercial spaces.